Get cost-effective and robust Joomla development services from Invigorate Systems. If you are looking to get a Joomla-powered website done, then you are just at the right place. Invigorate Systems has immense working knowledge and experience in Joomla web development. Our Joomla web design and development veterans build custom websites that are based on your business strategies. Being in the industry for decades, we completely understand how important the website development is for your business and that is why we ensure that all our employees follow the industry standards to make your online business function without any bugs and errors. At Invigorate Systems, we deliver dynamic and scalable Joomla websites that perfectly interact and engage with your customers in an effective way. Get a custom theme for your website that can seamlessly blend with your business flow and strategies. We create custom templates for your Joomla to provide a better and efficient user experience. In addition to Joomla development, we also provide unparalleled Joomla maintenance services 24X7. Get powerful and eye-catching Joomla applications that are specifically built to take your online business to a whole new level. We offer Joomla portal development services for entertainment, news, and other domains for improved user engagement. Joomla lets us handle countless web pages regardless of what size they are. 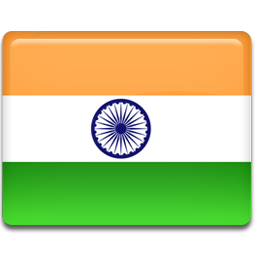 Our expert developers are capable enough to tackle the load without letting the website affected. Open source it is. So you don’t have to pay any user fee. At extremely competitive prices, we offer result-driven extensions or modules. After the website is done, you can manage your website and update content, create new pages, upload images, etc. in a hassle-free way. 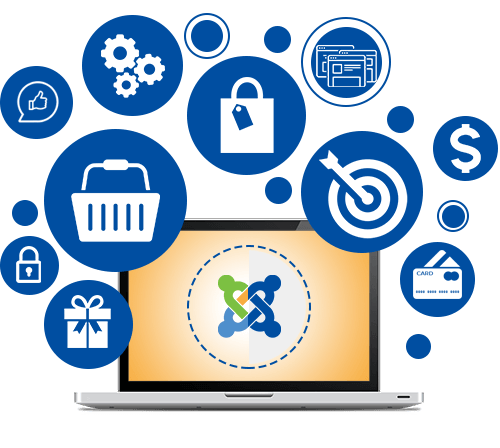 Using Joomla, our developers update your website to improve your online branding at very nominal rates.